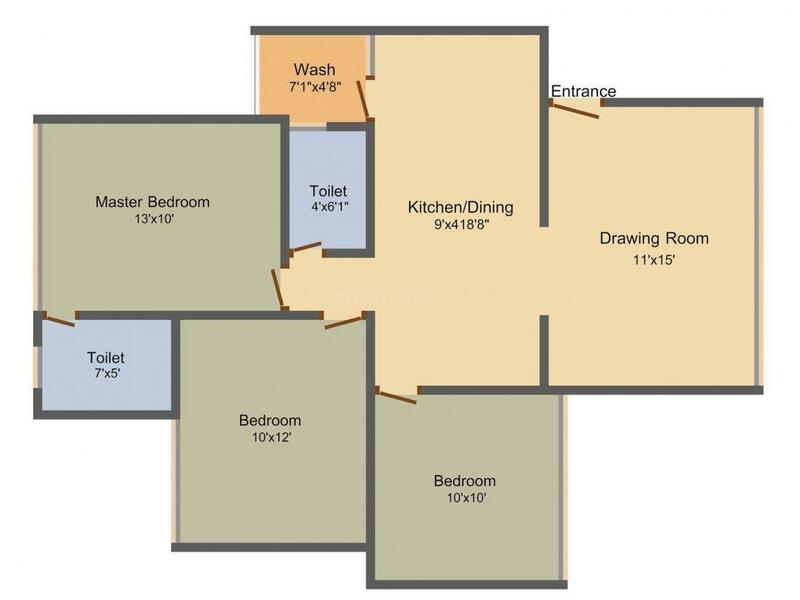 Builtup Area : 1485.00 sqft. Khodiyar is a locality, situated on SG Highway in Ahmedabad, the high class developed capital city of Gujarat. 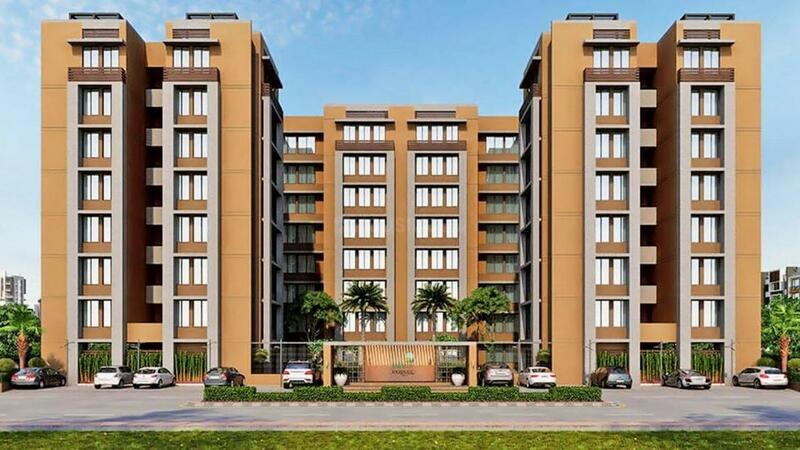 This area is excellently connected with the main city and the other suburb area and neighboring cities of here by broad highways like National Highway No-8C or Chiloda-Sarkhej Highway. The famous Sardar Ballav Patel ring road is also located here offering an excellent connection to this locality. Chandlodiya, Sabarmati and Khodiyar are three nearest railway stations. The nearest airport is Ahmedabad Airport and it is located at a short driving distance from here. This place offers visitors beautiful landscapes and picturesque skylines here. This locality is famous for the presence of famous Vaishnodevi Temple of the city in the stone’s throw away distance from the area. This place is booming due its strategic location and excellent environment and is a good location to settle in. 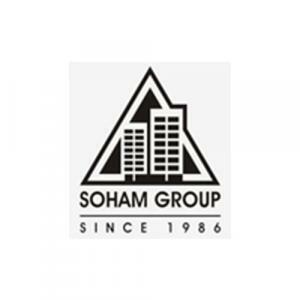 Soham Group is now a name renowned for its quality in the skyline of Ahmedabad. It is steered by a group of professionals having over twenty years of experience in the real estate industry. After developing a class of commercial and residential spaces over the years, the company is now in the expansion of its portfolio towards ultra-luxurious residences, hi-tech commercial spaces, concept-colonies, hotels and the tandem that a changing mega city demands. The company welcomes you to explore your retail and corporate requirements and look forward to be your partner in progress. It is honest in all its deals and transactions.